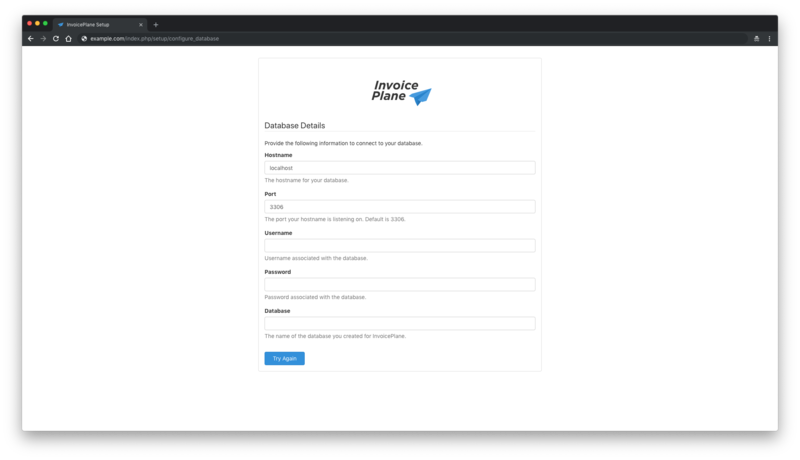 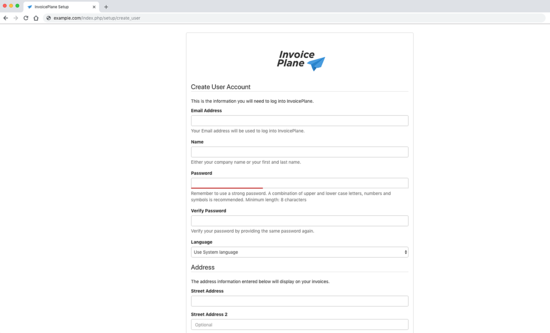 InvoicePlane is a free and open source invoicing application. 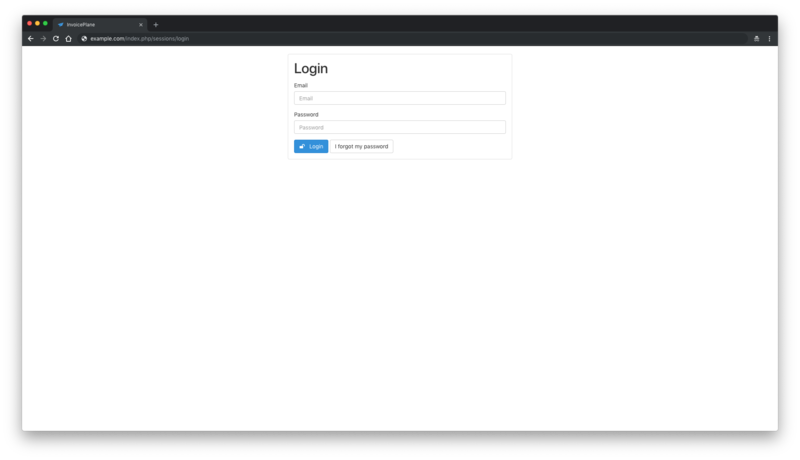 Its source code can be found on this Github. 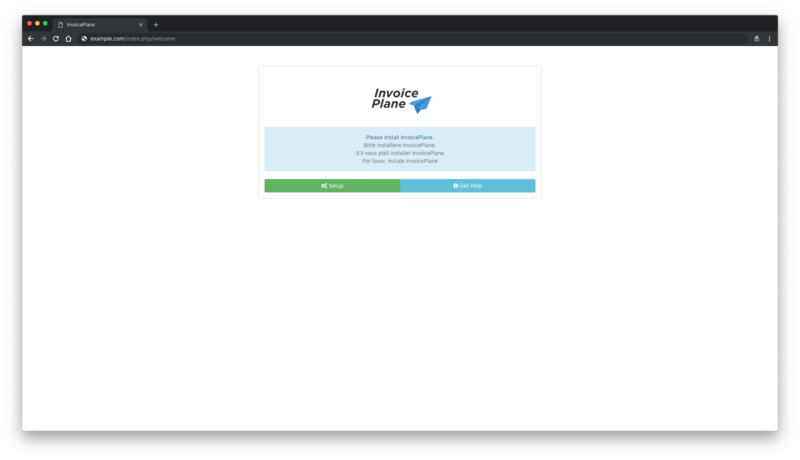 This tutorial will show you how to install InvoicePlane on a fresh Fedora 29 system. A server running Fedora 29. 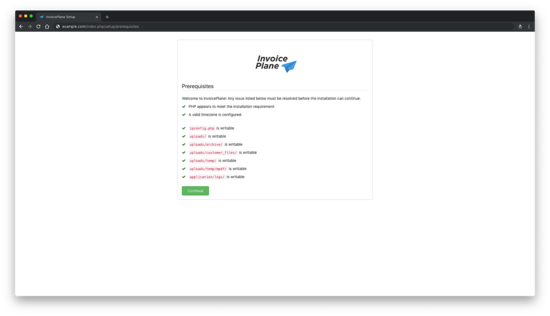 InovicePlane web application requires PHP version 7.0 or greater. 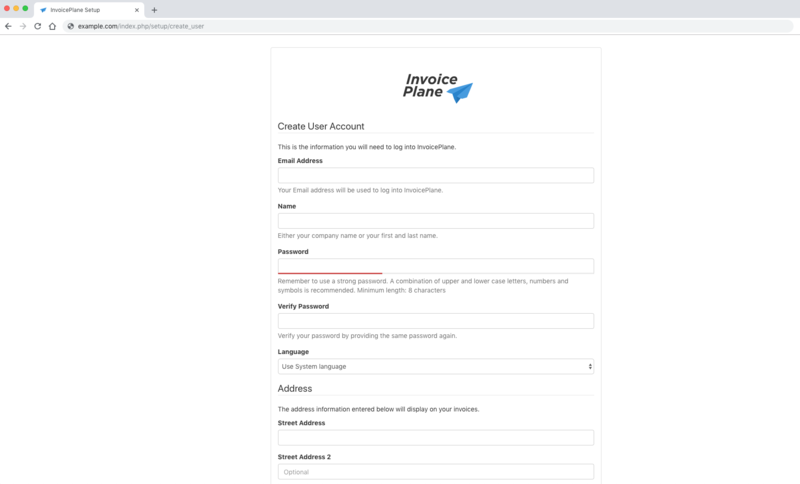 Replace dbname, username, and password with your own names. 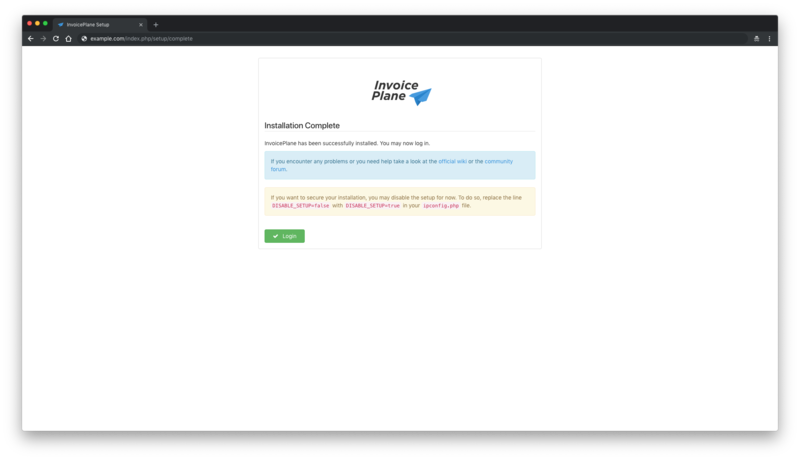 If you want to secure your installation, you may disable the setup. To do so, replace the DISABLE_SETUP=false line with DISABLE_SETUP=true in your ipconfig.php file. InvoicePlane is now installed and configured, it's time to access its web installation wizard.